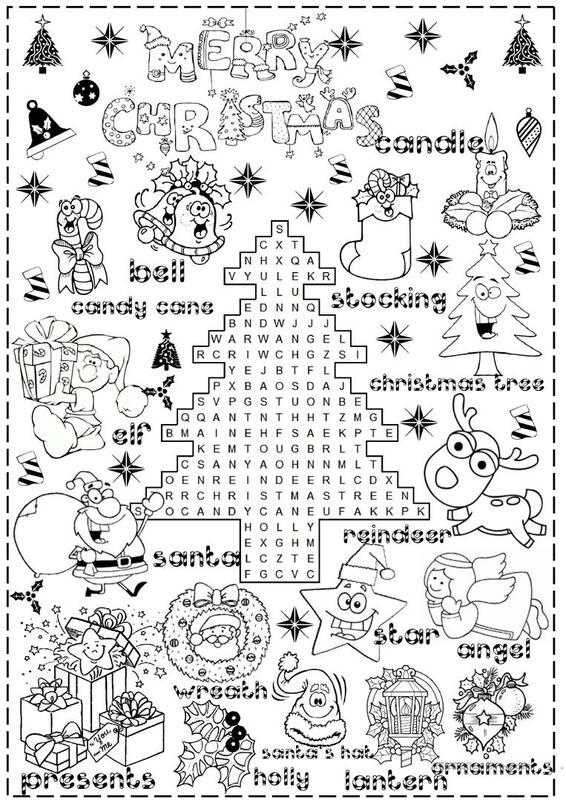 this worksheet is about christmas time,it is fully editable and I'd like to say that I am member in Eslprintables so you can see it there too. The present printable, downloadable handout is best suited for elementary school students at Elementary (A1) level. It is valuable for practising Nouns in English, and is useful for working on your class' Spelling, Reading and Writing skills. It is focused on the vocabulary topic of Christmas.